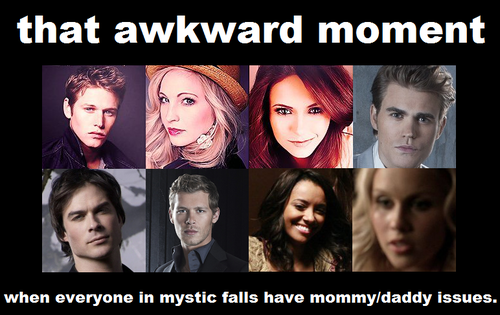 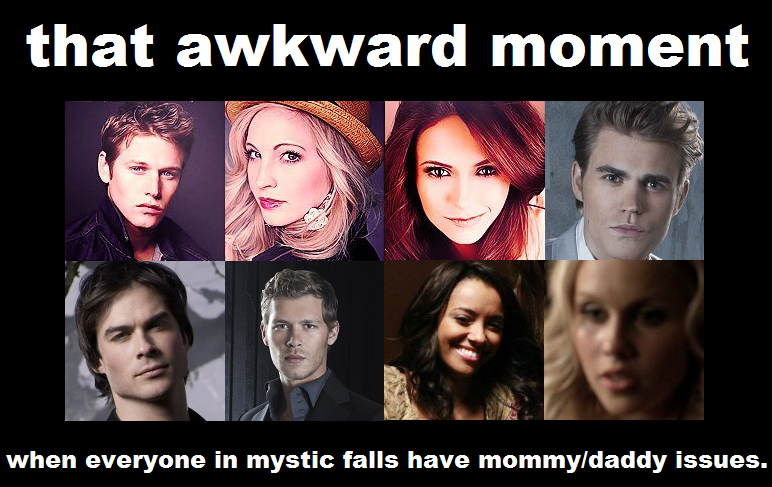 mommy/daddy issues. . HD Wallpaper and background images in the Maonyesho ya Televisheni ya Vampire Diaries club.